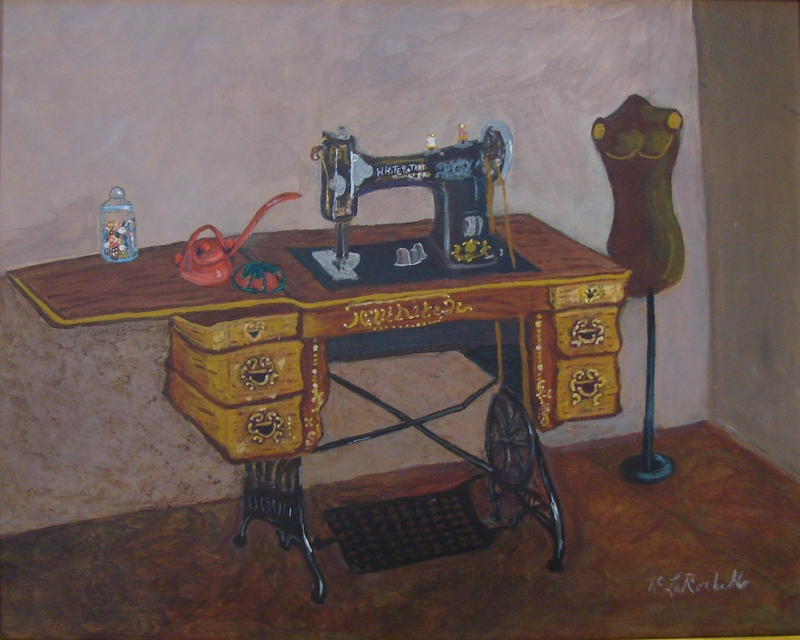 Tom L. has finished his painting of a sewing machine. An excellent job on a difficult subject. Tom has already signed up for a second class at the Ingram’s Seniors Center. 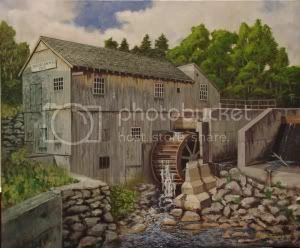 This entry was posted in Student Works and tagged Art, Student. Bookmark the permalink.